Remodeling your Huntington Beach home increases its resale value. However, when opting for remodels it is important to consider the ones that provide the highest return according to your area. 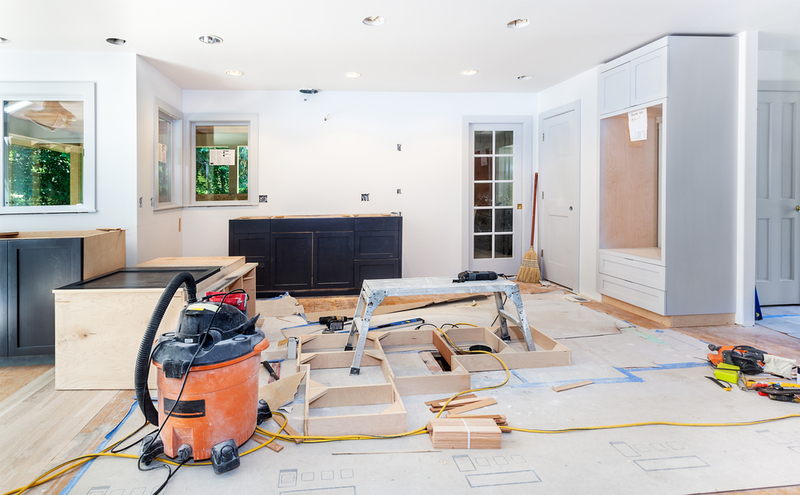 The 2019 Cost vs. Value report of Remodeling Magazine compares the cost of the remodeling project with the resale value of the house, thus calculating the recouped figure of every project. In terms of cost-effectiveness, the report offers insight on remodeling projects that provide the greatest value; placing kitchen and bathroom remodels, the installation of new windows, and garage door replacements at the top of their list. The kitchen is one of the central parts of your house where you cook and spend time with your family. Kitchen remodels raise the resale value of a house to $27,818. There are many changes which can be made to a kitchen to upgrade it. You can install energy-efficient models of cooking range and slide-in refrigerators, which are trendy equipment. The remodeling consists of purchasing sinks and faucets which lie in the medium price range. Change the flooring and paint the walls to increase to upgrade the kitchen. Making a few minor changes in the kitchen can increase the resale value of your property by 105%. It costs $26,481 to get these changes made in your kitchen, while the resale value goes up to $27,818 when you incorporate the above changes in your house. There are a few changes you can make to your entrance door to help increase the resale value when it’s time to sell. While the report entails that door remodels bring the highest value, it is also recommended that the replacement should be a steel door. These are the ones that increase the return by the most. You can focus on the details of the door’s design and include transparent, dual-pane, half-glass panels. Along with the steel replacement, you can revamp the aesthetic of the entrance to match your new door’s look. The remodeling of an entry door costs around $2,217, and increases the resale value of your property to $1935; and you can recoup 87% of the cost. A design trends change, the usage of various materials is incorporated into modern architecture, which your customers will be looking for. Current architectural design trends entail open spaces with large windows that allow natural light. When remodeling your windows, you may need to consider a structural change alongside minor fixes. If your windows are small and cramped, calculate how much a revamp of their size will cost you. Additionally, simulated divided-light windows are very popular. These have a single piece of glass with adjustable muntins (glazing bar) that are attached to the interior and exterior of the glass with an adhesive tape. For the Orange County area, these are the changes to consider to your windows. Vinyl window replacements cost $20,286 and increase the resale of the house to $20,173, where you can regain 99.4% of your cost. As for wooden window replacements, the cost amounts to $24,365 and raises the resale value of your property to $23,763, and you recover 97.5% of the remodeling cost. Polished chrome is back in as the way to go for a posh and luxurious bathroom look. You can do away with your traditional bathtub and get a free-standing one, accompanied by an upholstered bench. Modern bathroom fixtures come in many varieties, from temperature controlled flat-head showers to heated flooring. A bathroom remodel would cost $27,858 and increase the resale value of your house to $24,464; providing you with an 87.8% profit on your initial investment. A patio is the place for barbeques and grill parties, and is an essential part of this valuable remodels list. Adding or updating a patio increases the resale value of the house to $55,539. Installations require a stone-veneer kitchen with a fully equipped gas grill, mini-refrigerator, sink, and storage. For the lighting, you can invest in medium priced energy savers, or LED-strip lights. The remodeling of the backyard patio would cost $73,657, increasing the resale value of your house to $55,539, which helps you recover 75.4% of the remodeling cost. 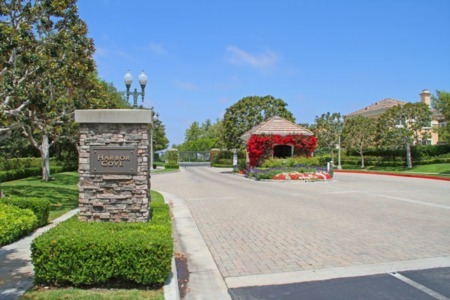 When have a home to sell in Orange County, it is imperative to keep your customer’s needs and wants before your own. Invest smartly in your remodel and opt for materials that offer the most in terms of functionality and design aesthetic while keeping a budgeted limit in mind. If you invest on remodeling projects which bring a good return and increase the resale value of your house, you are bound to be profitable in the long run.